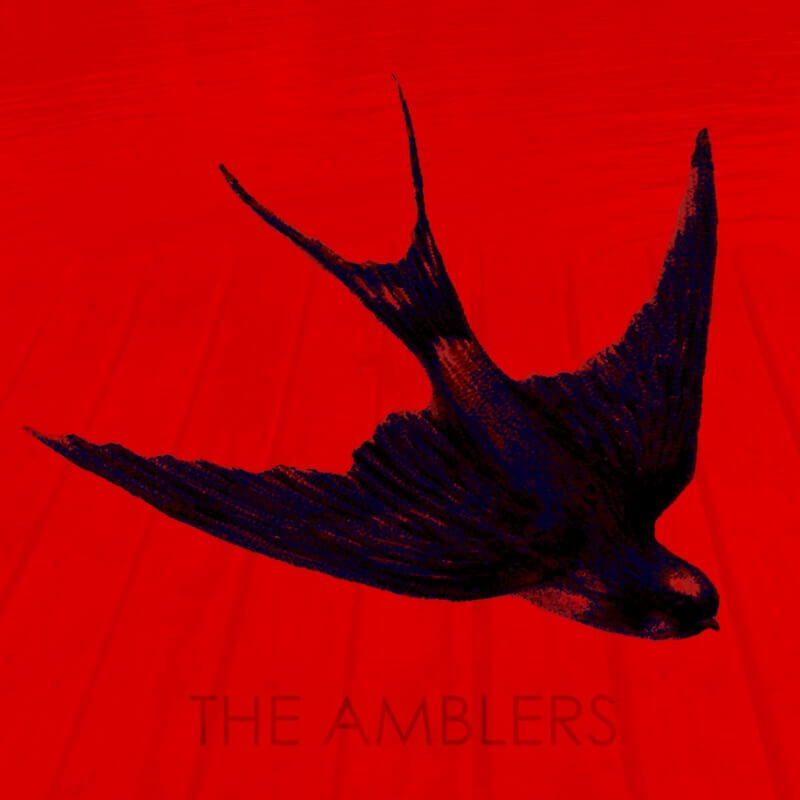 The Amblers release their new single Shallow Pools today. This song sees the band taking a different path from their usual riff driven sound. Instead, favouring the acoustic folk elements that have always been a huge influence on their song-writing. Shallow Pools available now on all digital platforms. The Amblers are a folksy, Blues Rock duo hailing from the vibrant and diverse music industry in South Africa. The two have a broad range of both local and international musical influences from Southern Gypsy Queen and The Black Cat Bones, to The Rolling Stones and Jack White. Their approach to music is raw but not unpolished, lending an authentic energy to huge drums and dirty, vintage guitar tones. Acclaimed drummer Jason Hinch provides an accomplished and powerful framework for Justin Swart to deliver his raconteurish ideas of music and lyrics to the listener. The talent of two of SA’s finest musicians in Justin Swart (vocals, guitar) and Jason Hinch (drums) are brought to the fore in this short body of work that keeps you begging for more. Carrying a sound that leans towards the heavier side of things, fans of gritty, distorted bluesy rock a la Jack White or The Raconteurs are def. going to lap up these Johannesburg natives’ tunes.